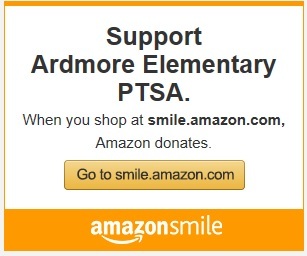 Ardmore Elementary PTSA - Playworks @ Ardmore in Parent Map! Playworks @ Ardmore in Parent Map! Ardmore was featured on the widely-read Parent Map website for its pioneering work adopting the Playworks structured recess program. Read it here!